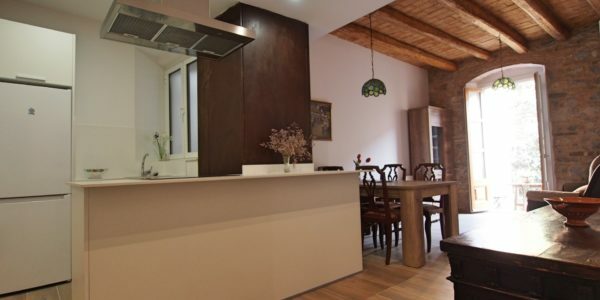 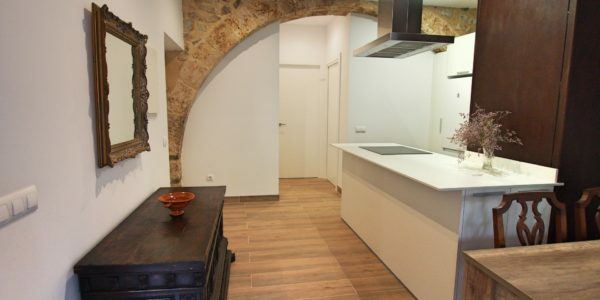 Renovated stunning apartment in the middle of the Jewish quarter of Besalú, two minutes walking from the church. 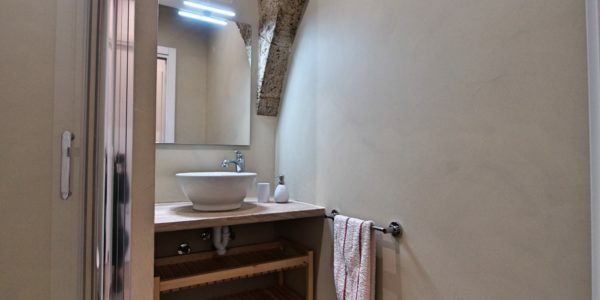 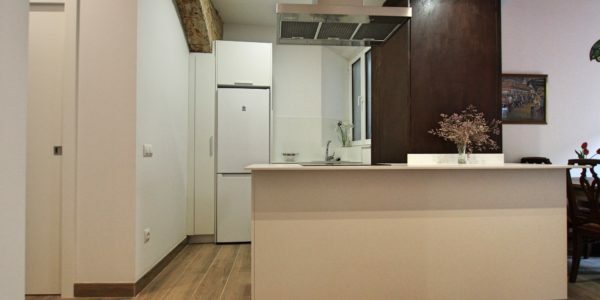 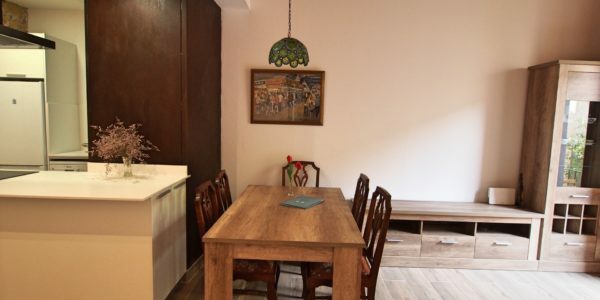 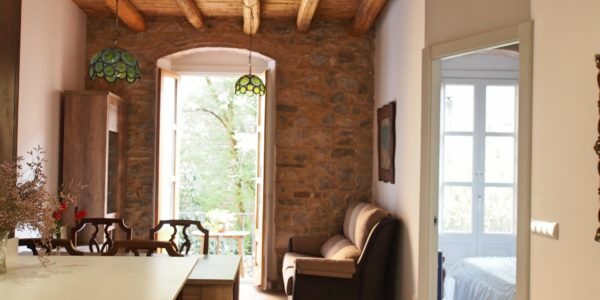 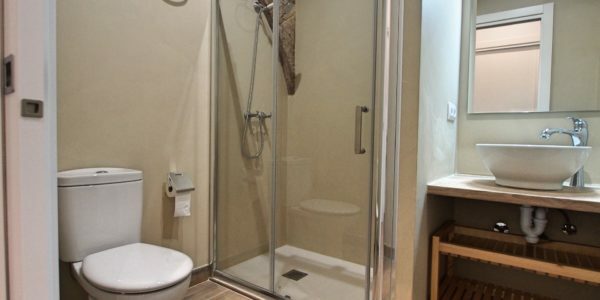 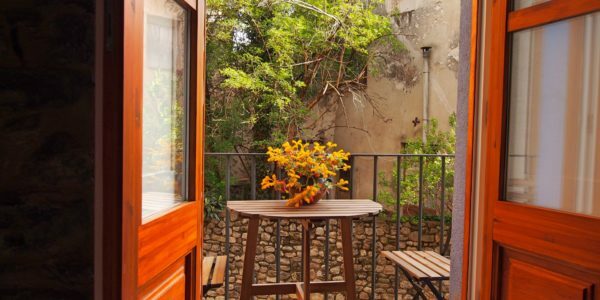 2 bedrooms, bright open space with kitchen and living room, one bathroom a small balcony where to enjoy a coffe over the view of the stunning Barri Vell of Besalú. 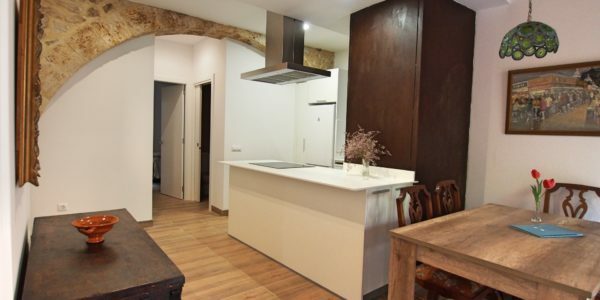 Besalú is a beautiful medieval town located in Girona province. 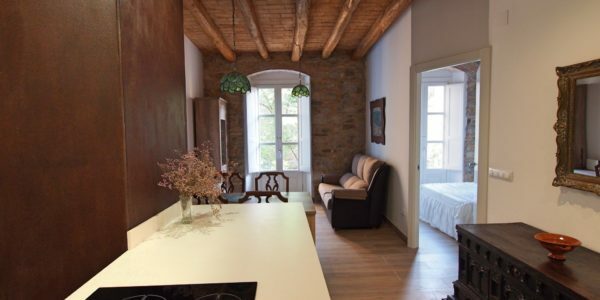 The town’s most significant feature is its 12th-century Romanesque bridge over the Fluviá river and the church of Sant Pere.